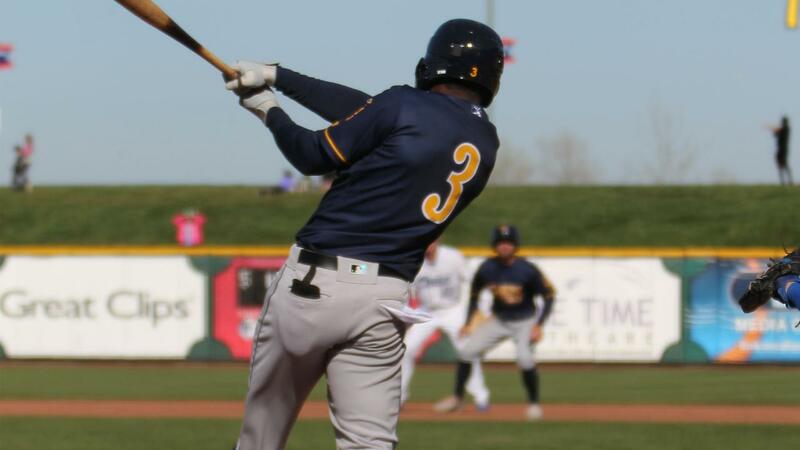 Susac finally got Omaha on the board in the seventh with a two-run homer off Quijada, and Bonifacio's solo blast an inning later off Mike Kickham brought the Chasers within 4-3. But R.J. Alvarez slammed the door by retiring the final four batters, including three via strikeouts, to pick up his first save of the season after leading the Pacific Coast League in that category a year ago. Quijada (1-0) was credited with the victory after Hernandez fell one out shy of qualifying for the decision. Hernandez scattered four hits and two walks and struck out six. Jonathan Dziedzic (0-1) took the loss by allowing two runs and four hits in five innings. New Orleans earned a split of the four-game series and the six-game trip. 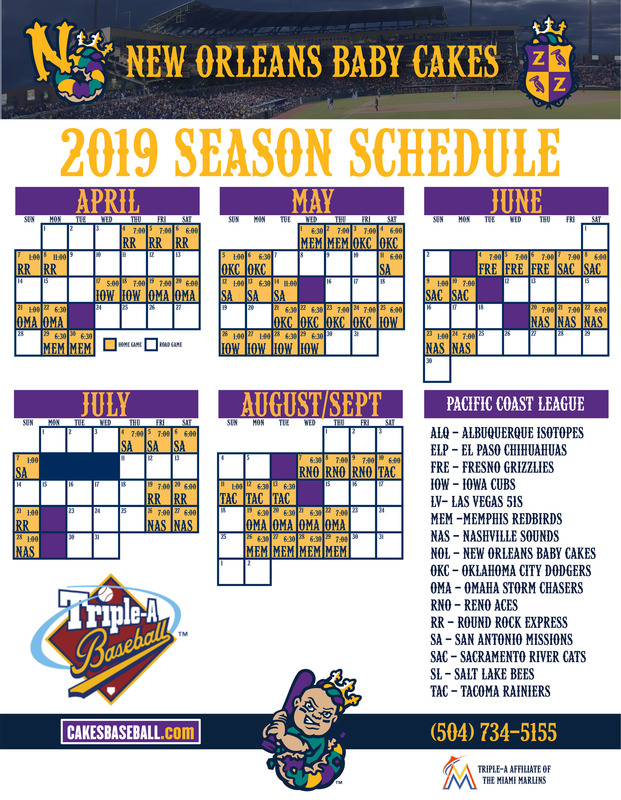 Following a day off Tuesday, the 'Cakes open a seven-game homestand on Wednesday with a doubleheader against the Iowa Cubs. Game one is scheduled to start at 5:00 p.m.